Welcome to the first week of October! The weather is changing and the inbound marketing news is even better than ever! Google Hummingbird changes the game with semantic search, Twitter’s Analytics platform is free to use, and hashtags are now in search results. Things are getting a lot more interesting from our perspective! In the latest Google news, hashtags appear in SERPs. How will this impact semantic search and social media (the main source of hashtag usage)? Get the full rundown from Social Fresh’s Nick Cicero. Semantic search is the hot topic this month, and people are wondering how this update changes SEO. Dan Sullivan believes SEO marketing has not changed much, but GodOverYou thinks otherwise. Click through to the article and learn this perspective. Are you unclear about semantic search? Aaron Bradley of SEOSkeptic declares the shift from “strings” to “things” in his interesting new post. Give it a read to learn about this important topic. When launching a new website, you have to take into account whether your site is search engine friendly. If you want to earn visitors, follow the lead of Jason Corrigan from The Wpromote Blog. He gives us a breakdown of 10 factors you should not neglect. Making the most of social media reverts back to tracking the data and knowing how people are getting back to your main site. Vocus puts up a guest post from Howard Greenstein who breaks down the advantages of using a social media funnel. Social media marketing is more than pushing links to get clicks. It is oftentimes a calculated effort to get inside your users’ social networking patterns. On Q Media crafts a worthwhile post to improve your social marketing efforts. There is much to be said for company logos. They definitely build brand awareness and recognition. However, do they have an impact on social media? Under World Associates gives us four ways that solid logos boost social media. Google’s Hummingbird update is turning the SEO community upside down! Local SEO marketers are left to ponder what is to come. Joel Popoff offers his perspective on how this change affects local SEO. How big of a role does social media play in driving sales and boosting revenue? Moreover, which specific platform performs surprisingly well regarding in-store purchases? The answer may shock you! Jake Cohen posts on the Privy blog, and his data tells all. Does your business perform adequately on a scale of top local SEO? If you’re looking for more tips, Ben Norman is your guy. 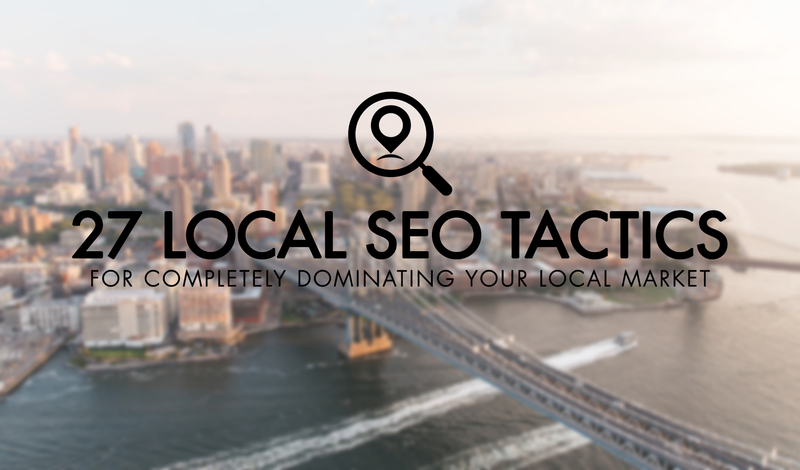 Check out his complete local SEO guide. The government shutdown is happening now, and whatever your stance, you’ve got to admit, it’s a perfectly timed idea for content. Amanda Gagdon presents her thoughts on an email strategy surrounding this current event. Do not consider everyone who subscribes to your email list as an active reader even though they opted in a couple times. Jon Miller offers a template to ensure that your email list remains active and clean. Email open rates are a big factor (of course!) in email marketing. If you haven’t learned everything you need to know about increasing your open rate, read Ryan Pinkham’s simple tweak to boost your email opens. Another day, another blog post detailing statistics that say mobile is where we are headed. Thankfully, it’s never too late to start! Aarzu Khan displays a detailed infographic on the mobile metrics for businesses thus far in 2013. Need help finding some of the best mobile marketing resources around? KISSMetrics compiles the best information sources for mobile apps. We guarantee you will love this post if you are in the market to mobile advertise. Thinking about mobile design or responsive site design? Distilled resident mobile expert, Kristina Kledzik, talks about the pros and cons of each method and which one ultimately wins out. Thanks to Cheri Percy for posting the video and transcript. Surprisingly, 2014 will soon be upon us, so Victorino Abrugar put together 101 blogging tips for the new year. The early bird catches the worm, and reading this post on Entreb is worth it! Once again, Heidi Cohen takes center stage as a content marketing expert! Want to learn from the best? 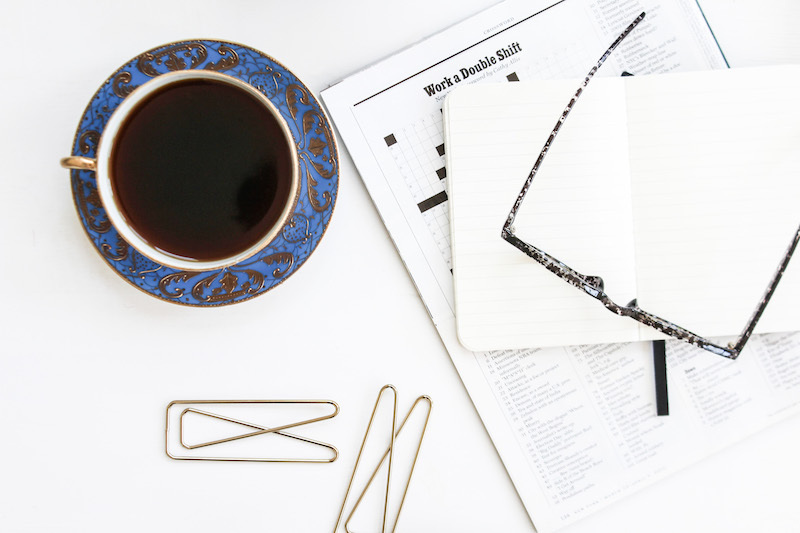 Read her spectacular post that shows five strategies to maximize your content efforts. Content creation methods come in all shapes and sizes. Thinking of clever ideas within your niche, however, can be a head scratcher. Chris Dyson serves up a smart method to curate targeted content for your audience. Crafting an immersive content experience is a large feat. Nonetheless, it is more important to have a goal for that content. Ross Simmonds lays down powerful content insight targeted for small businesses. To effectively convert visitors, one must put in the time to learn and test new tactics. Ankit Oberoi wants to teach you the basics of conversion rate optimization made especially for bloggers. Check out his blog to get started. Building a tactical landing page takes specific understanding of what customers are thinking as they scroll through the page. Arrow Internet Marketing advices how to optimize your landing pages. If you’re an online store owner, how do you know where your Google Ads are bringing in customers? Lisa Raehsler discusses a new Adwords feature that tracks conversions across platforms. We know that the Internet has eyes, but are you sure that your business does? Ensure you are keeping track of your online reputation! Kumar Gauraw walks through the positive aspects of Hootsuite in an intelligent post. You can still interact with your customers even if you’re a business owner! The proper way to online reputation deals with this specific topic. Inspirationfeed gives three solid steps to reputation marketing. These blog posts were some of the most interesting articles we found this week. If you have any other great inbound marketing news to share, let us know below in the comments!